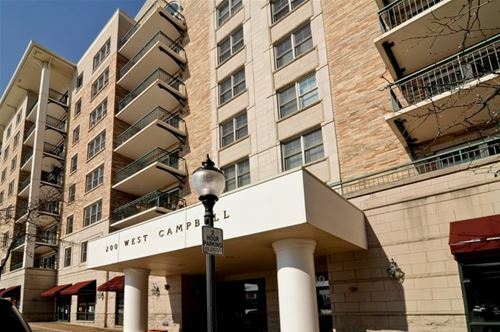 Beautiful newly rehabbed unit with tall ceilings, ample light, in-unit laundry, and free garage parking across the street from this beautiful apartment. 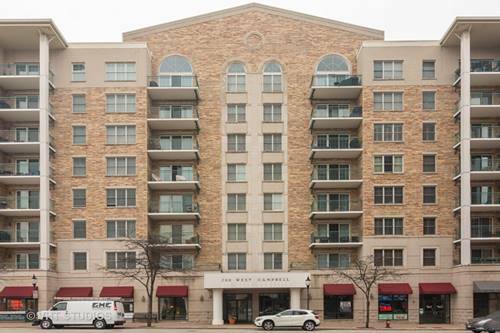 This sits right in the middle of the downtown action across from the metra train station and a one minute walk to the nearest grocery store. 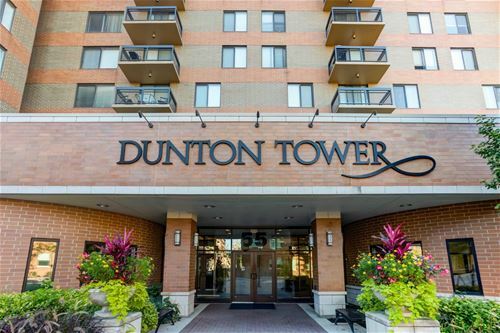 This is an extra large 2 bed/2bath with an extra room that acts as a den but can play as an office. 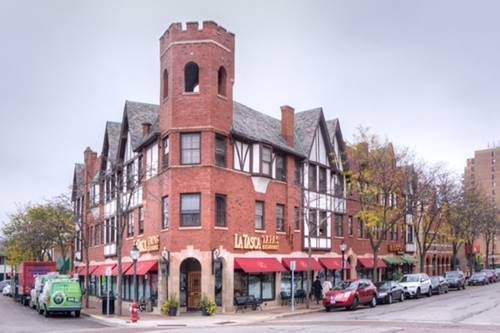 For more information about 15 N Vail Apt 203, Arlington Heights, IL 60005 contact Urban Real Estate.